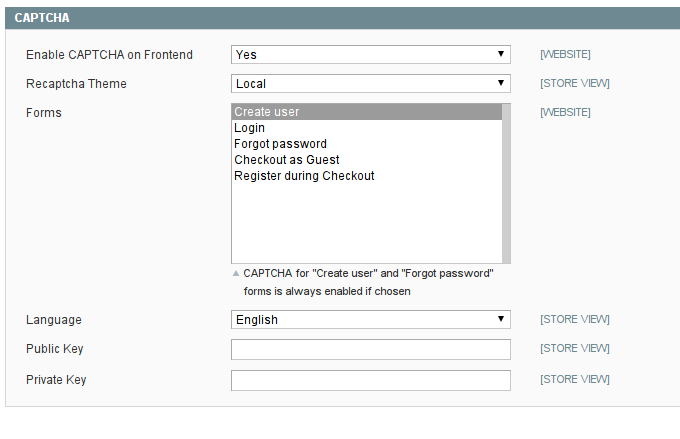 The core captcha system already have all the required functionality and ability to enable/disable the captcha for different forms on the frontend. It actually works ok, but is damned ugly. I wanted to leverage the core functionality, but improve the look. Thus I needed the implementation of reCaptcha to become a seemless drop-in replacement for Magento's internal core captcha system. So lets analyze the core captcha system. It looks like the developer(s) of the core captcha did have a bit of forward thinking in their implementation of the core functionality. 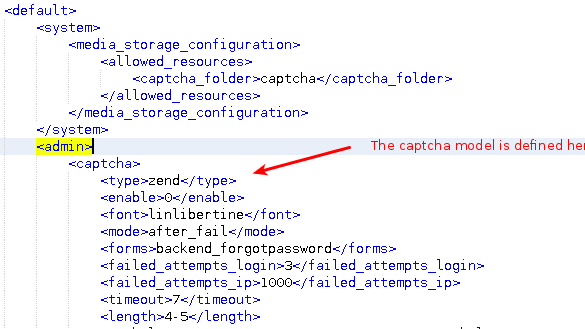 If you look at the config.xml file you will see that you can set a TYPE variable, which will signify the model class to be used for generating the captcha system. You can see I also adjusted the fact that user create, password reminder, guest checkout and register dyring checkout would always get captcha. I am not 100% sure why magnto coe made those all required. You can set them via admin, selectively, so made no sense to me. but I digress, so back onto the ability to instantiate a custom captcha class (type). The code above then wants to instantiate the class file Mage_Captcha_Model_Recaptcha.php, which of course does not exist. FAIL! So first, I really don't like using rewrites. I tend to try and stay away from them, as they can, and will at some point cuase rewrite conflicts with other modules, and ultimately that ends up in the need to do support....so if I can get away with not using a rewrite, I do. Event observers is always the best way to go extending magento. this then effectively loads my model class of ProxiBlue_ReCaptcha_Model_Recaptcha, and not Mage_Captcha_Model_Recaptcha.php - awesome! problem solved. 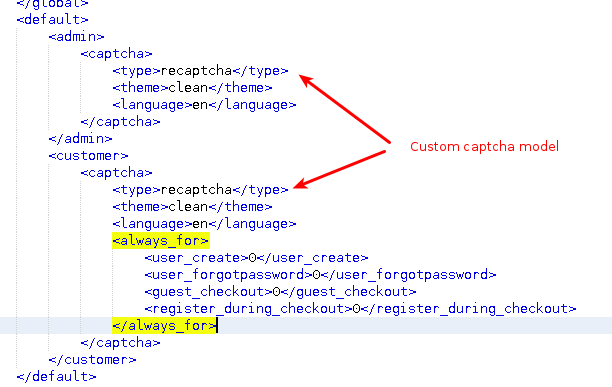 You will see that the capctha system implements the class Mage_Captcha_Model_Interface, which hs three methods used to build the captcha system. I effectively re-used all thes emethods, as they are called from the core code. My module thus seamlessly integrates with the core functionality. public function generate(); - I use this method to simply popuplate internal defauls and configuration options. I also adjusted the core configuration options, so only the configuration options related to the reCaptcha system appears in admin. 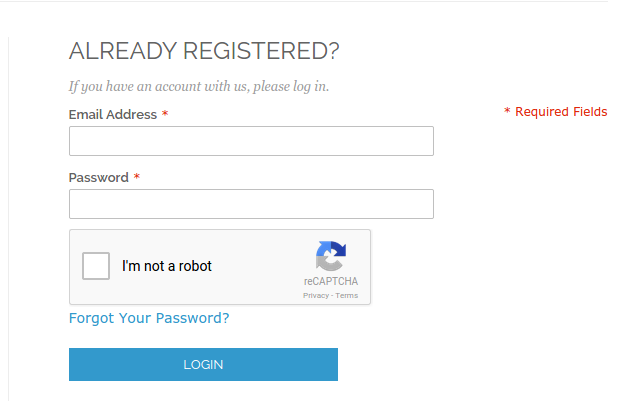 Now supports the new 'I am not a robot' reCaptcha API. Simply set the 'i am not a robot' as the active theme in admin setting.